Grand Teton Business Park and Storage has boat and RV storage spaces for rent. The low cost, month-to-month lease option lets you store only when you need. We also feature extra-wide driveways. 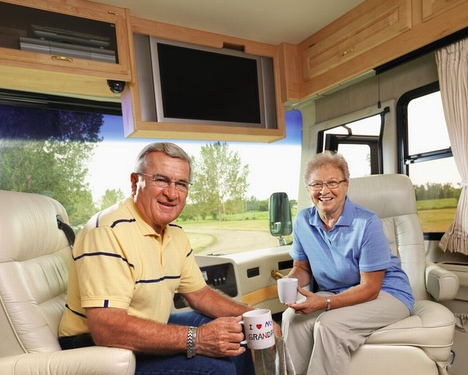 The professional and courteous staff at Grand Teton Business Park and Storage provide outstanding service and can assist you in providing the right home-away-from-home for your RV or boat.